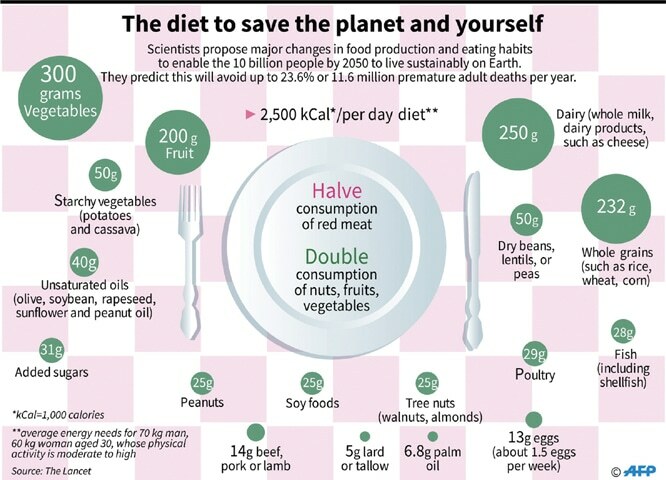 PARIS: The way humanity produces and eats food must radically change to avoid millions of deaths and “catastrophic” damage to the planet, according to a landmark study published on Thursday. Agriculture — which has transformed nearly half the planet’s land surface — also uses up about 70 per cent of the global fresh water supply. 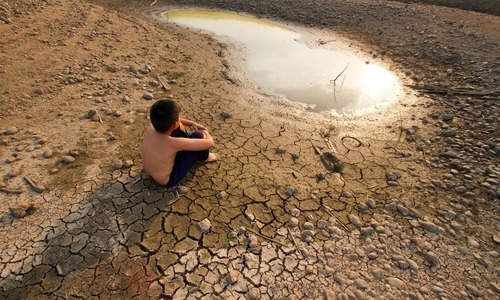 “To have any chance of feeding 10bn people in 2050 within planetary boundaries” — the limits on Earth’s capacity to absorb human activity — “we must adopt a healthy diet, slash food waste, and invest in technologies that reduce environmental impacts,” said co-author Johan Rockstrom, director of the Potsdam Institute for Climate Change Impact Research. It takes at least five kilograms of grain to produce a kilogram of meat. And once that steak or lamb chop hits the plate, about 30pc will wind up in the garbage bin. Dairy is also limited to about one cup (250grams) of whole milk — or its equivalent in cheese or yoghurt — per day, and only one or two eggs per week. At the same time, the diet calls for a more than 100pc increase in legumes such as peas and lentils, along with vegetables, fruits and nuts. “We expected these attacks,” said Lang. But the same food companies pushing back against these findings realise that they may not have a future if they don’t adapt,” he said. Is price control killing the meat industry? vegetarian diet is the answer for conservation of the planet and a peaceful humanity. what we eat affects our minds as well. Maybe there is something to be said about the Brahmins wisdom they have said this all along. This study highlights basic problems faced by both developing and wealthy countries - poverty - vs - wealth and associated concerns. The question are that will WHO, UNO and other human rights organisations take appropriate actions to alliviate both proverty and obesity problems globally? I have my strong reservation, as this report like previous reports will generate less deserved attention without any tangible results. The human body on the basis of their teeth and intestines is more meant for vegetarian diet. 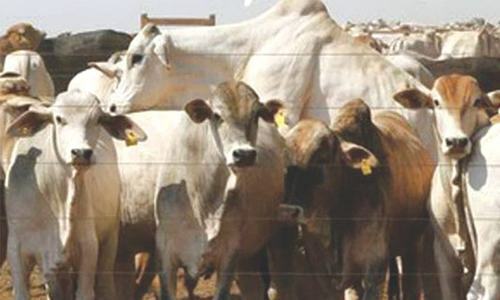 As it is evident in the research, we must stop eating beef. So turning vegan is the best bet in this Scenario. People who criticise majority of hindus for not eating meat, would have got the message by now. Whatever practiced by sanatana dharma for centuries is not without any basis. we the ruthless omnivores with our insatiable appetites need self-discipline and self-restriction the most. Our health problems is a clear indication that we have to revert back to a balanced diet with more daily physical activity. Let's not forget eating less and properly keeps us healthy. what nature gave us was enough to live, we humans being had destroyed whole equilibrium .Ninety percent of diseases are caused by over eating especially processed food .. sugar the biggest culprit should be banned. In Pakistan you can easily find one or two diabetics in each family - thanks to sugar intake and sedentary life style. The problem is that now a days food is full of chemicals.we need to eat kess vegetables as we kill alot of plants.we should avoid eating them .meat is the future. Much nutritional education is needed to make sure that vegetarian diet includes the right amounts of the various nutrients, minerals, vitamins, etc. The article does not say anything about meat of goats, lambs and chicken. How about the seafood?